Yesterday, we announced the global release of this curious – what a lush colour scheme! 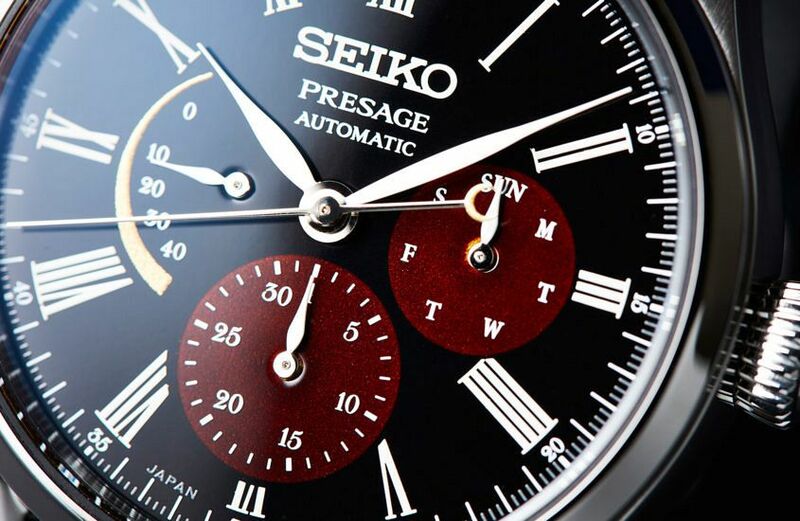 – and extremely capable Seiko Presage Limited Edition with that Urushi dial-to-die-for. Today, we’re once again proud to announce that Seiko Australia has trusted us with half of the Australian allocation of eight watches. We have four in the shop as of right now for $3,400, you can buy it here. 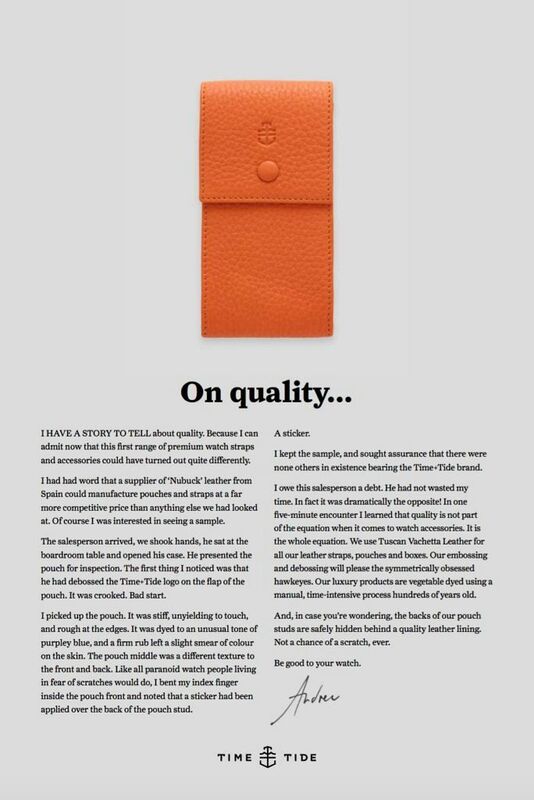 In typical Time+Tide fashion we will be including a taupe Tuscan leather Time+Tide travel pouch with the watch to make sure that when it goes places, it’s travelling in style. Taking inspiration from the rich tones of the sky just before dawn, the star of the Seiko Presage Urushi Byakudan-nuri SPB085 is, without question, the dial. 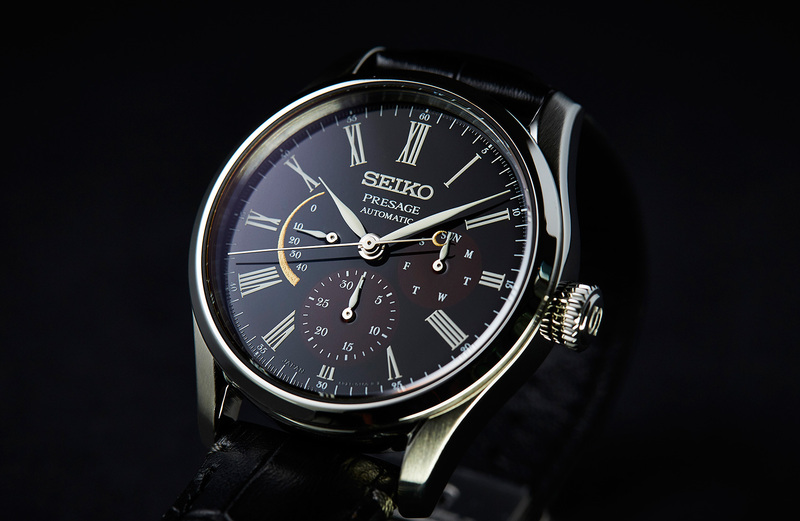 Crafted using three traditional techniques, to evoke the atmosphere and feeling of the moon just before dawn, the black base of the dial is the traditional Urushi technique in jet black lacquer, with deep red metallic subdials, achieved using a Byakudan-nuri technique. Finally, the glittering crescent of the moon (in the form of the power reserve indicator) is painstakingly applied using maki-e. 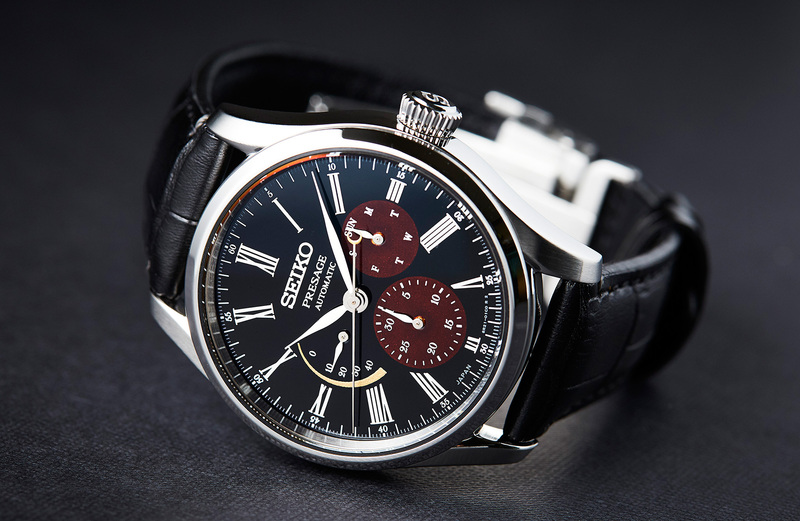 This precious dial is housed within the 40.5mm steel case, and kept safe under the dual-curved sapphire crystal.